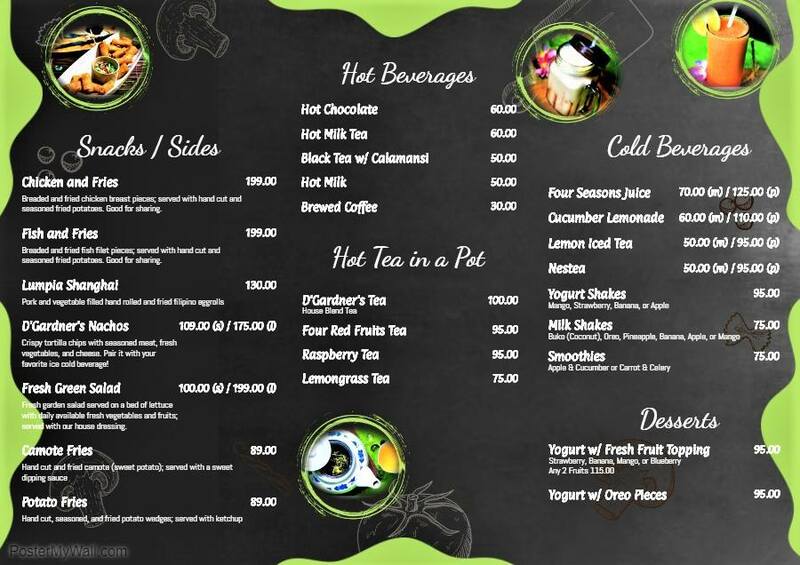 Looking for a nice convenient place to dine or enjoy a hot or cold beverage? 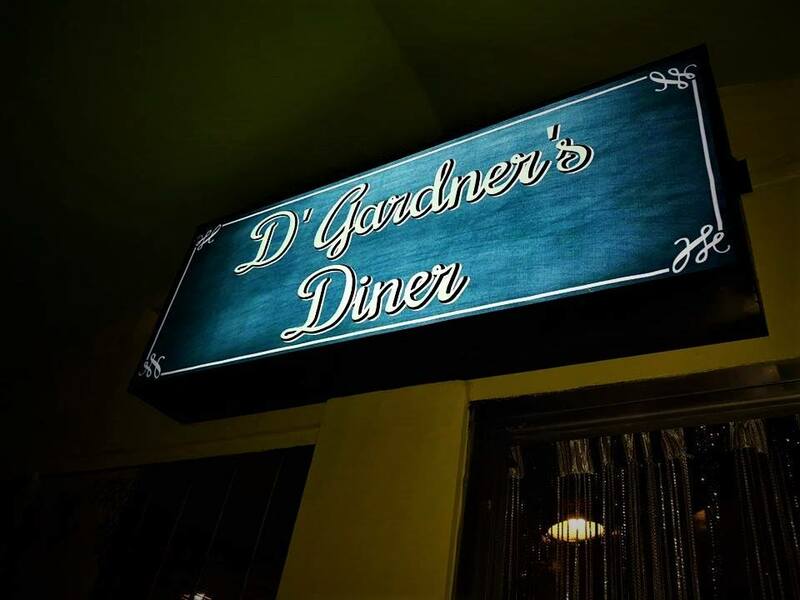 D’ Gardner’s Diner offers delicious cooked-to-order meals, snacks, sandwiches, desserts, hot and cold beverages, coffee, and teas in a cozy atmosphere at a reasonable price. 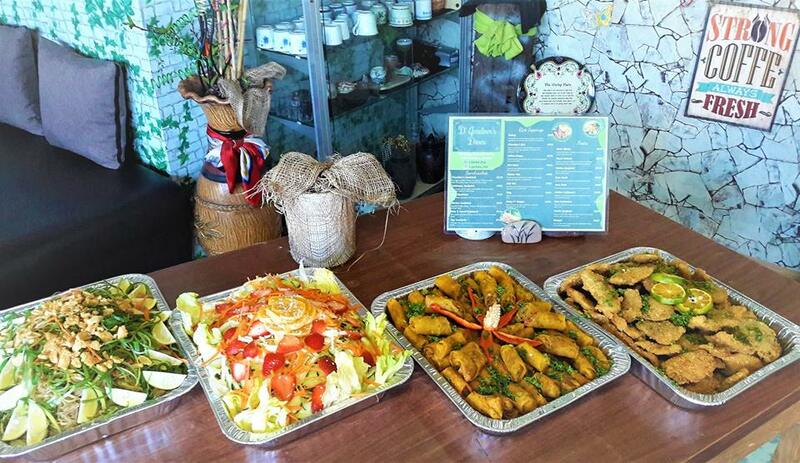 We pride our-self on our fresh produce and multi-cultural flavors. 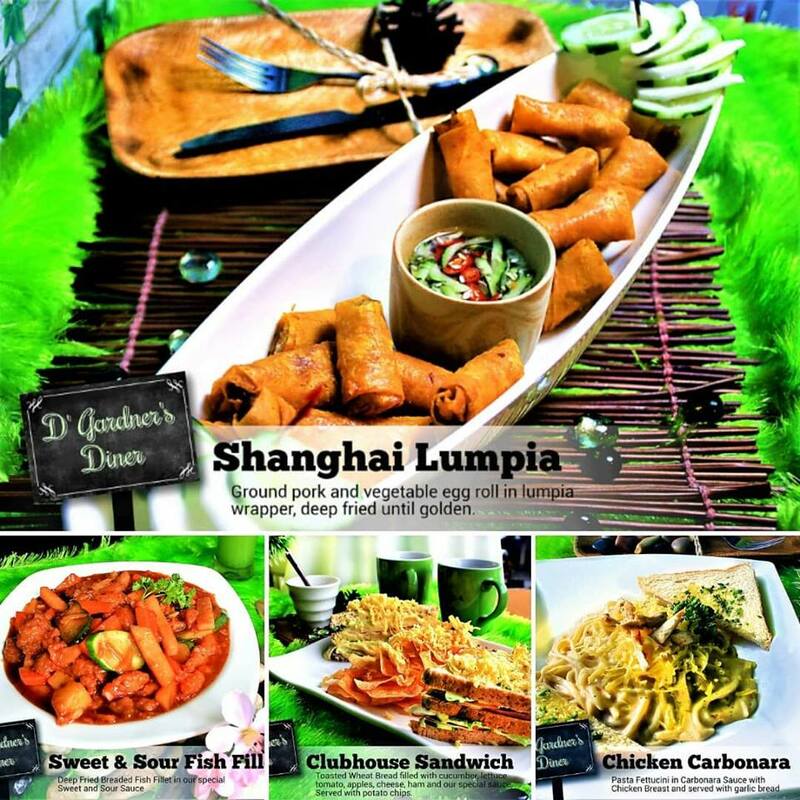 Delivery is available to local establishments, menu is available for take-out, and catering or special events are available upon request. 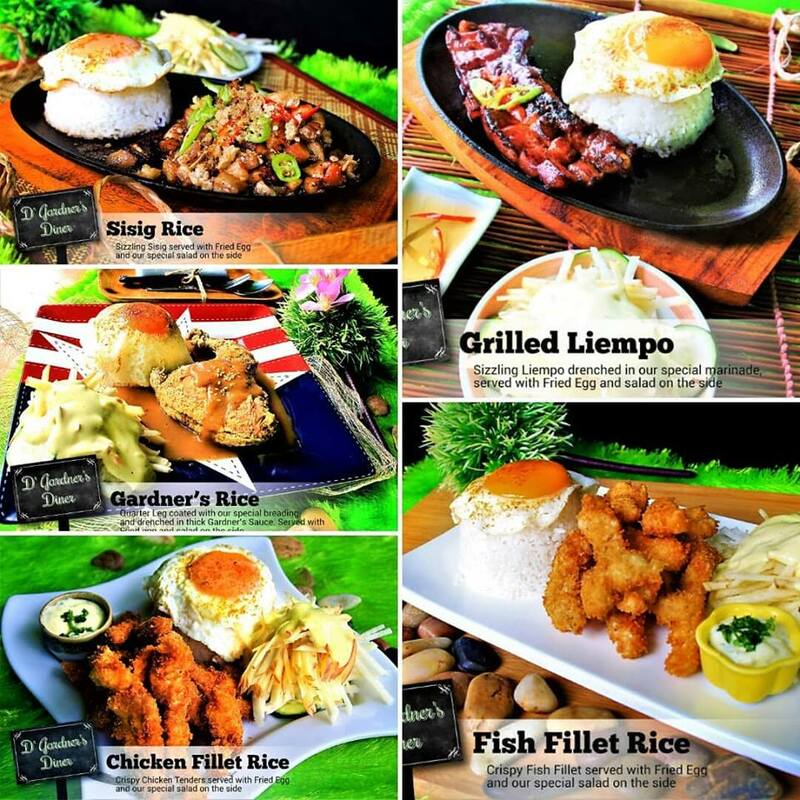 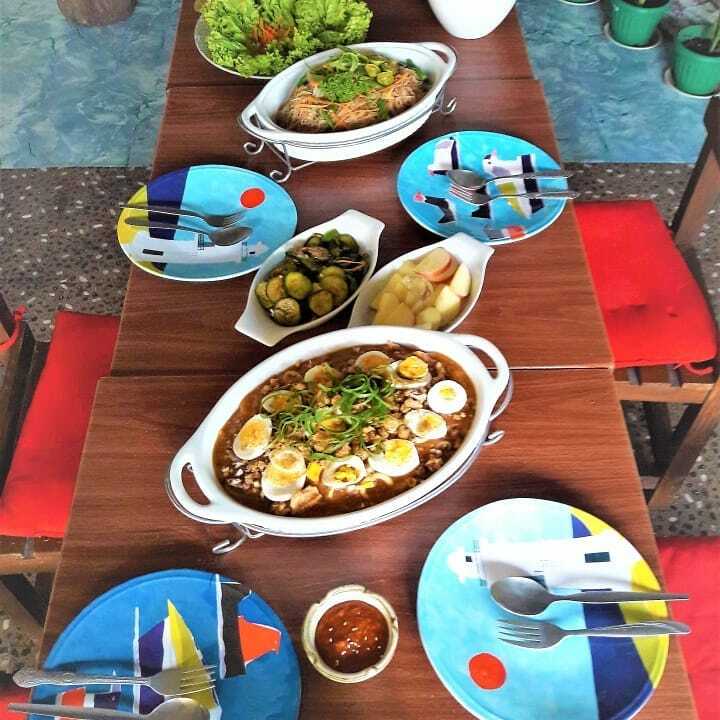 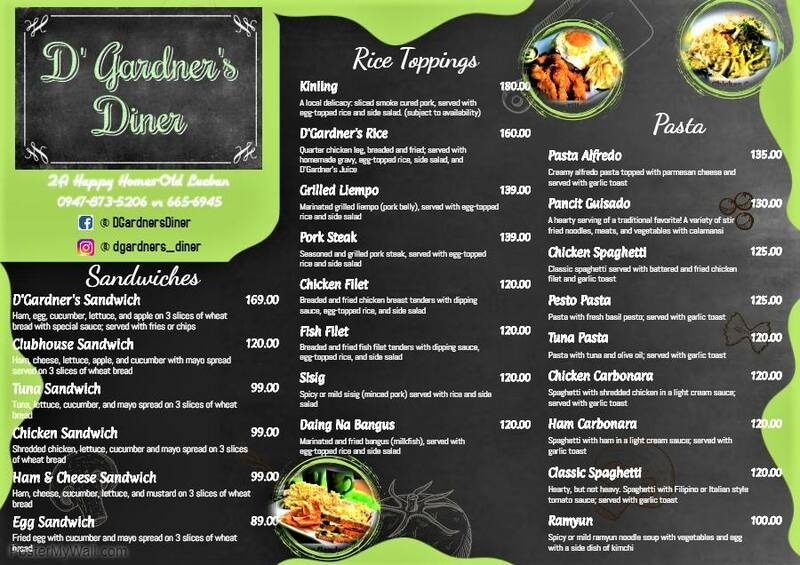 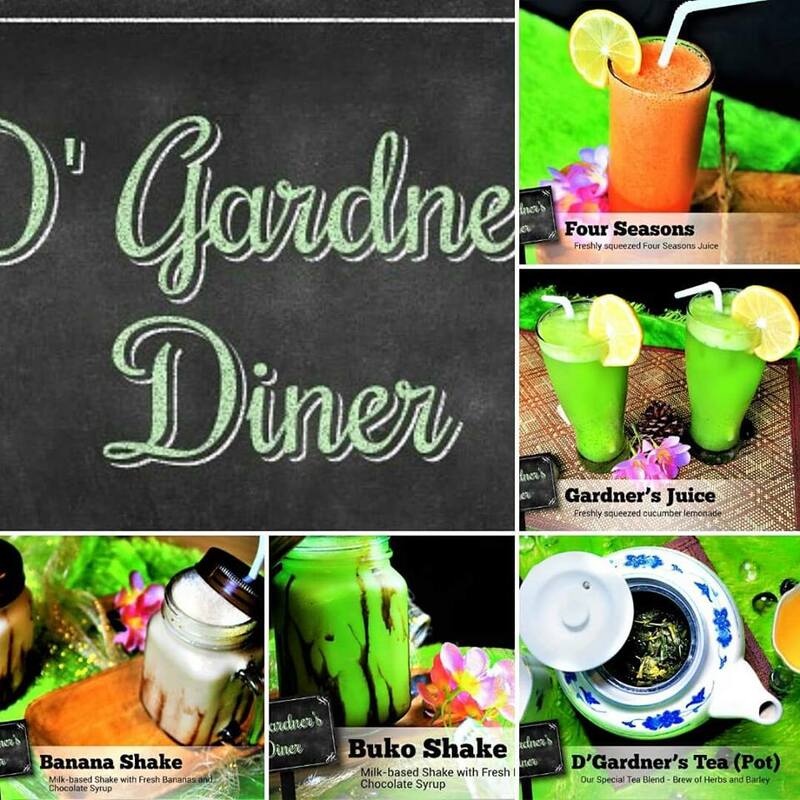 At D’Gardner’s, our mission is to provide our customers with nutritious and appetizing food and beverages at affordable prices, utilizing fresh ingredients and unforgettable flavors, while creating a pleasant and relaxing dining experience.